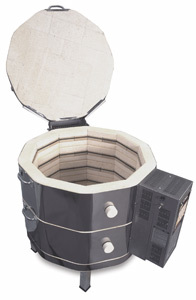 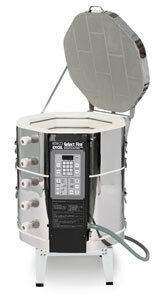 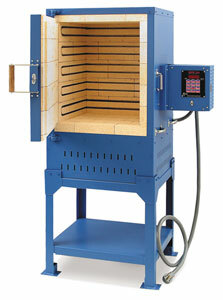 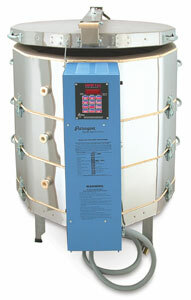 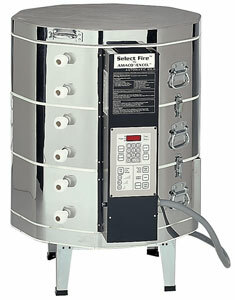 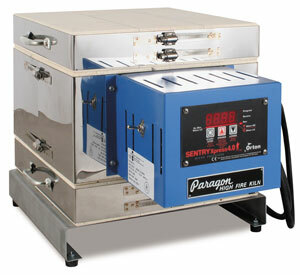 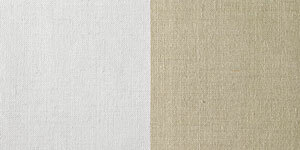 Paragon Caldera Kiln Kilns Firing AccessoriesCeramics Art Supplies The Caldera Kiln by Paragon is made to last. 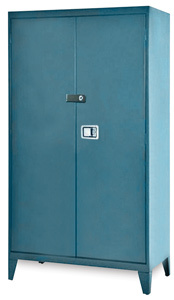 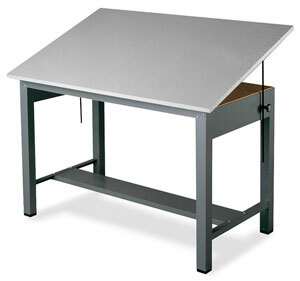 for classrooms studios more the Caldera is portable stackable surprisingly affordable. 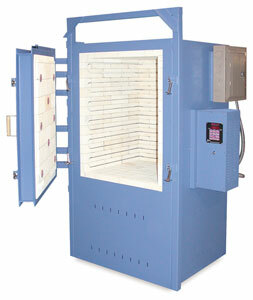 Glass compatibility glaze color tests are fast easy with the Caldera which fires rapidly to 2350°F 1287°C.